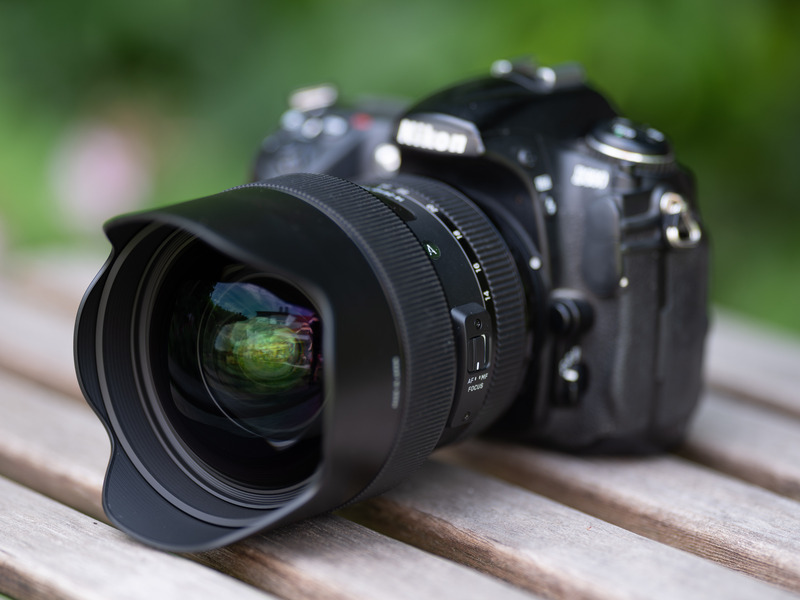 The Sigma 14-24mm f2.8 Art is one of the best ultra-wide angle zoom lenses for Canon and Nikon DSLRs, and is also an option for Sony mirrorless owners via an adapter. It can produce very sharp and undistorted images but you have to stop down on the short end to reduce the effect of astigmatism and field curvature (at least on my copy). It comes with the option to adapt the lens to different mounts plus it has a very thorough weather sealing. It is large and heavy and does not offer a filter thread but that is par for the course with all ultra-wide large aperture zooms. Highly Recommended. Check prices on the Sigma 14-24mm f2.8 Art at Amazon, B&H, Adorama, or Wex. Alternatively get yourself a copy of my In Camera book or treat me to a coffee! Thanks! 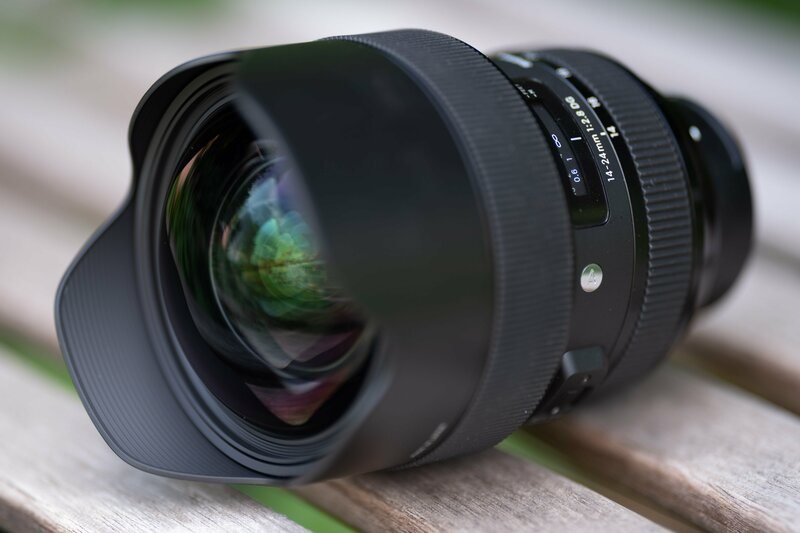 The Sigma 14-24mm f2.8 Art is an ultra-wide angle zoom lens with a constant f2.8 focal ratio that’s designed for full-frame cameras and available in Canon, Nikon and Sigma mounts. It can also be used with Sony E-Mount bodies using Sigma’s MC-11 mount converter. Announced in February 2018 it complements Sigma’s earlier 12-24mm f4.0 Art lens from 2016 and goes directly up against other ultra-wide zooms, most notably Nikon’s AF-S 14-24mm f2.8, Canon’s EF 11-24mm f4, and Tamron’s 15-30mm f2.8 VC models. As you would expect from any new Sigma Art lens it is compatible with their USB-dock to fine tune various characteristics of the AF, plus if you change bodies, you can pay to have the mount swapped for your new system. The inclusion of this lens in Sigma’s “Art” line indicates a top-notch optical design with a claim of minimal distortion at 1% or less which also brings with it a list-price of 1300 USD / 1450 EUR. To find out how the new Sigma 14-24mm f2.8 Art performs I tested it against Tamron’s 15-30mm f2.8 VC on the demanding D850 body. So if you’re shopping for a large aperture full-frame ultra-wide zoom, you’ve come to the right place! As usual I’ll have a look at the technical data of the new Sigma first. I’ve rated the features with a [+] (or [++]), when it’s better than average or even state of the art, a  if it’s standard or just average, and [-] if there’s a disadvantage. 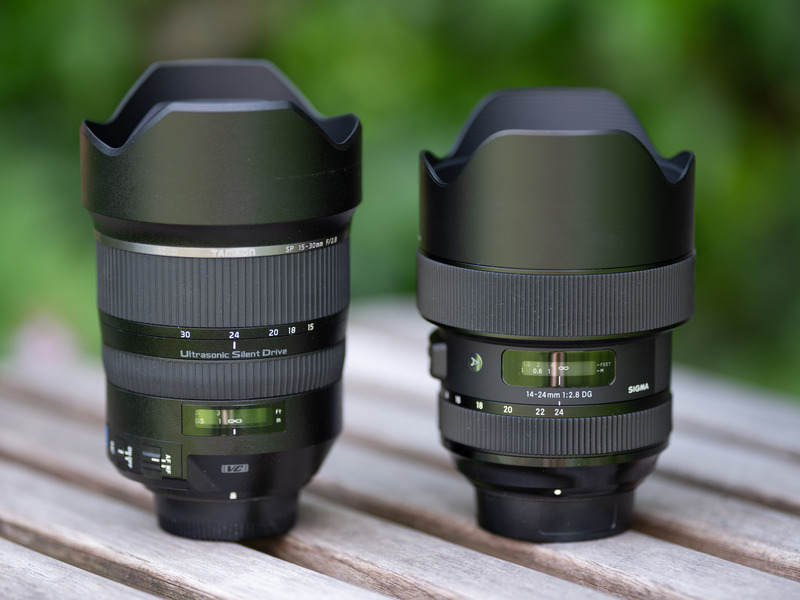 For comparison I use the Tamron 15-30mm f2.8 VC (“Tamron” for short) and the Sigma 12-24mm f4.0 Art (“Sigma 12-24”). The score in the “features-department” is 1[-]/7/7[+]. So the lens is well-featured with the unique option to get the lens-mount swapped or use an adapter for Sony’s E-Mount which no other manufacturer offers. The only real downside is the need for special filters. From Sigma there’s their 12-24mm f4.0 Art for around 1600 USD / 1450 EUR. 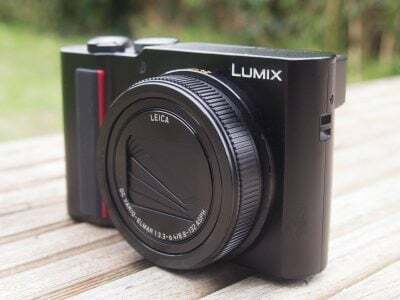 This zoom has a 2mm shorter focal length producing an angle of view of 122 degrees but it has a focal ratio of only f4.0 giving up one stop of light gathering power. 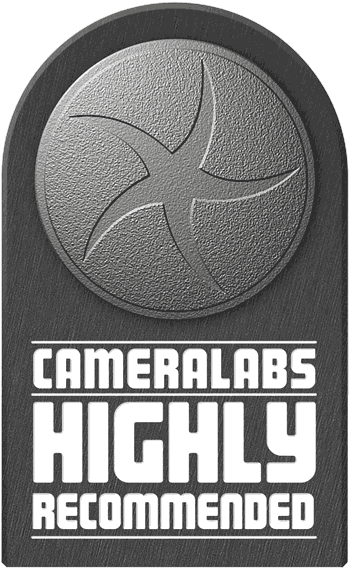 It came Highly Recommended in my Sigma 12-24mm f4.0 Art review. Canon has the Canon EF 11-24mm f4.0 L USM from 2015 which is the World’s widest rectilinear full-frame zoom with a street price around 2700 USD / 2900 EUR. It earned a Highly Recommended in Gordon’s Canon EF 11-24mm f4L USM review. Tamron offers the only stabilized zoom in this group which also turns out to be the cheapest: the Tamron 15-30mm f2.8 Di VC USD for about 1100 USD / 950 EUR. 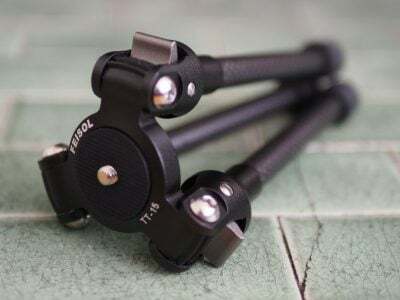 Its widest angle of view is “only” 110 degrees but it adds 6mm on the long end of its zoom range giving it 25% more reach compared to the other zooms. It earned a Highly Recommended in my Tamron 15-30mm f2.8 VC review. Sony has the FE 12-24mm f4G for E-mount camera which exploits the short flange to sensor distance for a compact and lightweight design. Gordon’s tried it and put together some sample images in his Sony FE 12-24mm review so far. Focus accuracy and repeatability is critical to consistently produce sharp shots. Repeatability (the accuracy of focus on the same subject after repeated focus-acquisition in phase detect mode) of this lens at standard settings and 24mm focal length is pretty good (measured 97.8% in Reikan FoCal) with no real outliers over a series of 40 shots. There is a higher focus variation when the lens focuses from a closer distance towards a more distant target. This led to some shots being not optimally focused. 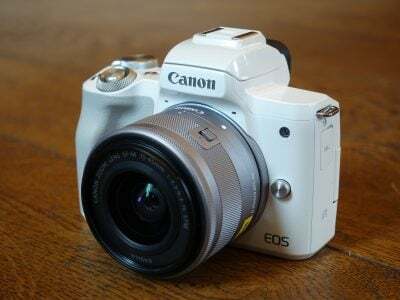 At 24mm focal length the lens focuses without hunting in around 0.35sec from infinity to 0.36m, which is very fast, faster than the Sigma 12-24. The Tamron is of similar speed, has a better repeatability of 99.5%, and also produced no outliers in 40 shots under the same test conditions. The focus ring has no slack/play between its movement and the focus-action and a throw of 110 degrees. Its rubberized surface is 22mm wide. The zoom ring turns through 80 degrees and has a 12mm wide rubber surface which is pretty slim especially considering its stiffness. The focus rings turns easier and can be operated with one finger. Both rings turn in the same direction as Canon users are used to but this is the complete reverse of what Nikon does. The focus ring is at the front and the zoom ring closer to the camera. I would have liked the zoom ring to be further away from the body as it is pretty close to the protruding nose where some camera bodies have their built-in flash. Personally I prefer having the zoom ring at the front which is what the Tamron offers. AF-operation is barely audible from the outside, and if you record video with the built-in microphone the AF-drive produces almost no noise while moving with only soft clicks at the start or stop of focus-movements. As you pull focus, you’ll notice some focus breathing: the image becomes less magnified at closer focusing distances. When I adjusted the focus from infinity to 0.36m on the Sigma at 24mm focal length, I measured a 3% decrease in magnification. The Tamron 15-30mm f2.8 VC shows a similar effect. So both lenses should not produce disturbing focus breathing when recording video. Very good!